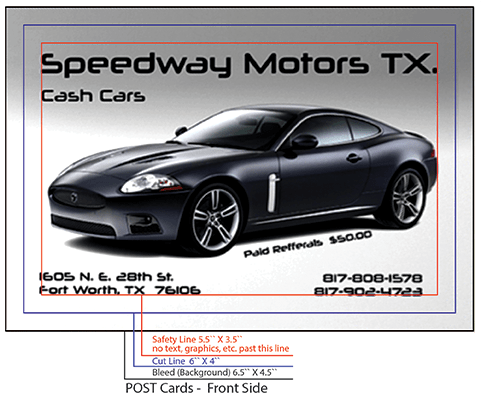 DFWPrintsolutions offers – Premium quality Post Cards with personalized customer service. 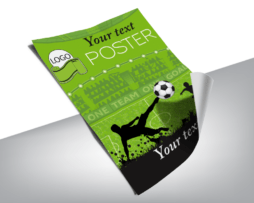 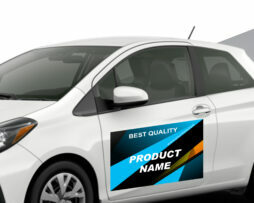 Looking for cost-efficient marketing materials and brand your product? 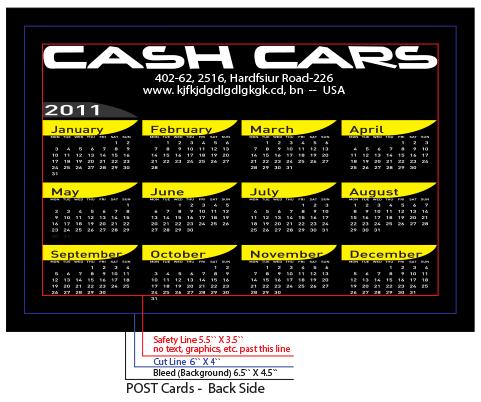 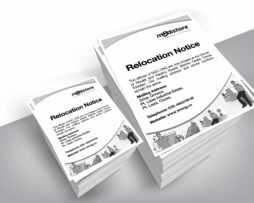 Postcards are an ideal way to attract new business. 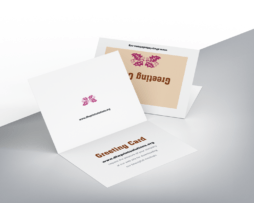 DFWPrintsolutions offers ” Personalized Postcards ” one product that will print with your business logo, name, and your product details.